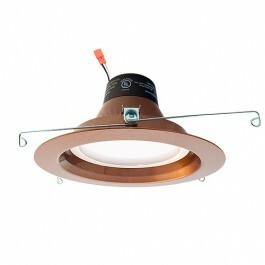 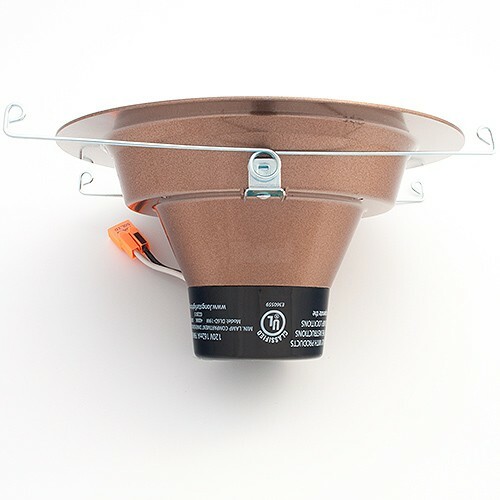 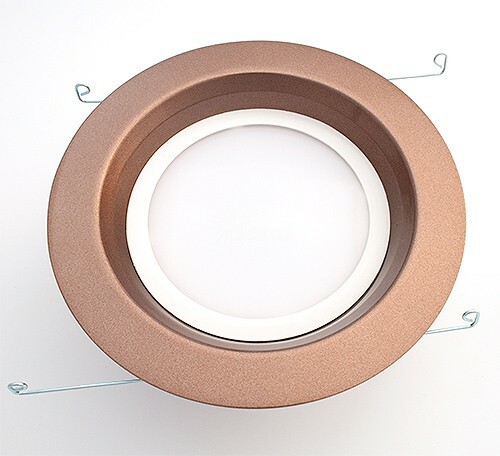 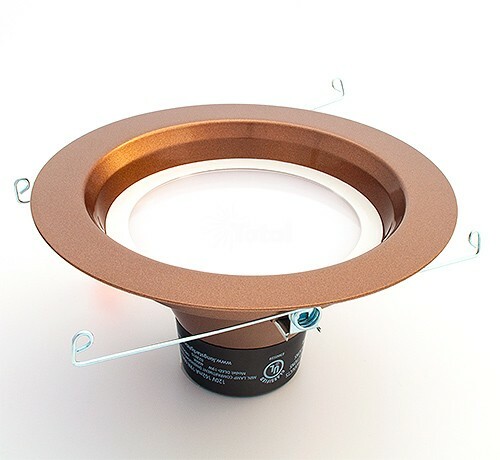 Green Watt 6" LED recessed lighting retrofit reflector trim with bronze reflector and bronze trim at 18watts, 3000K rated at 35,000 hours replaces 70watt incandescent bulbs for kitchens and bathrooms. (not always recommended for the rest of the house). 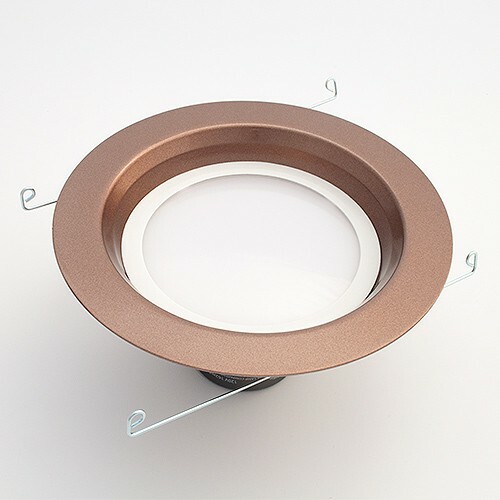 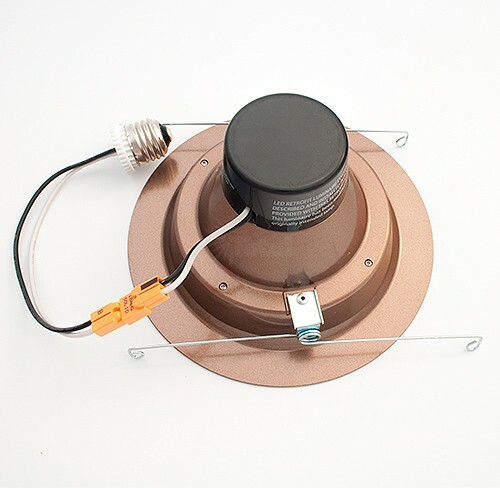 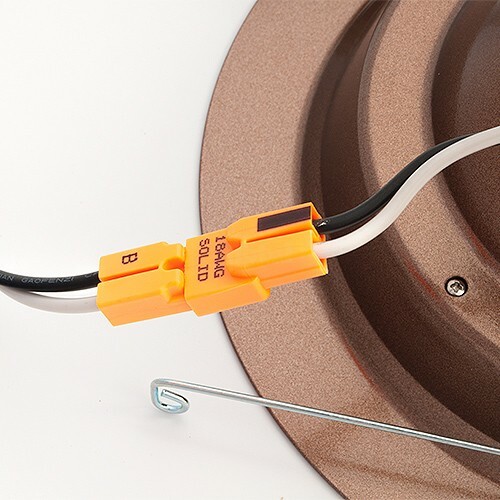 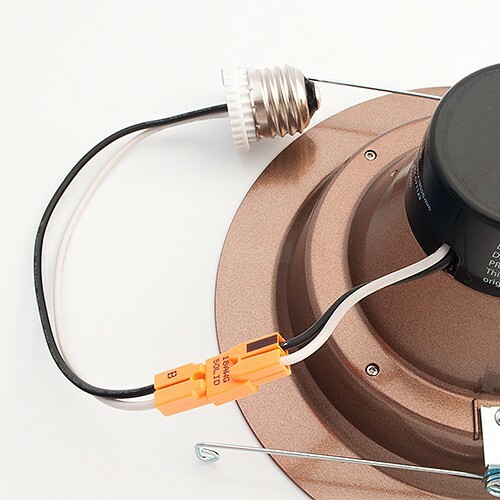 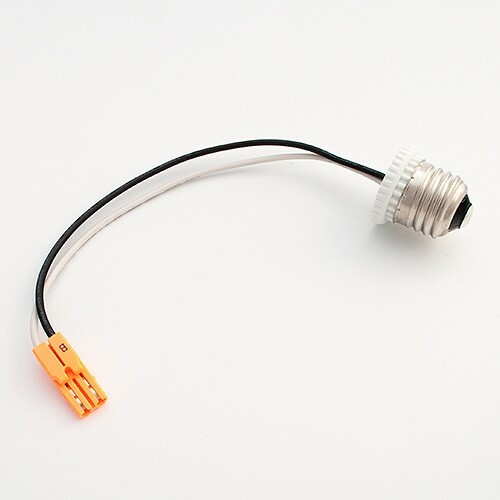 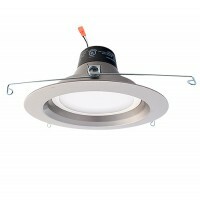 Works with all of our 6" recessed housings including our LED specific Title 24 housing and Halo, Contractors Choice and the Halo LED specific H750ICAT recessed housing.